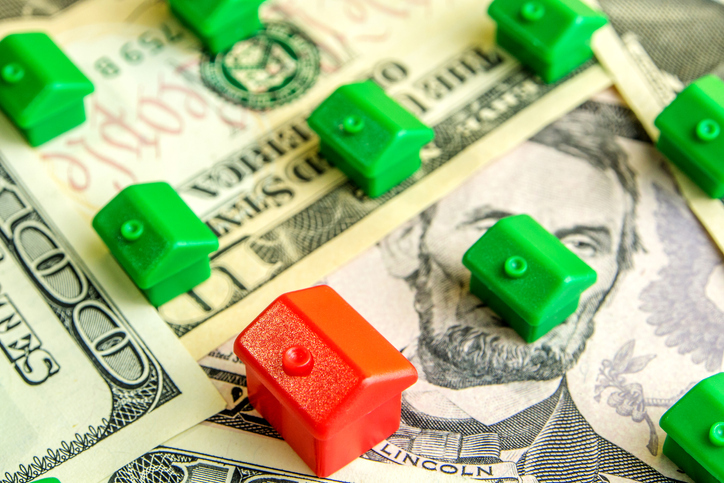 The median home price in the fourth quarter was at the least affordable level since the third quarter of 2008, according to new statistics from ATTOM Data Solutions. 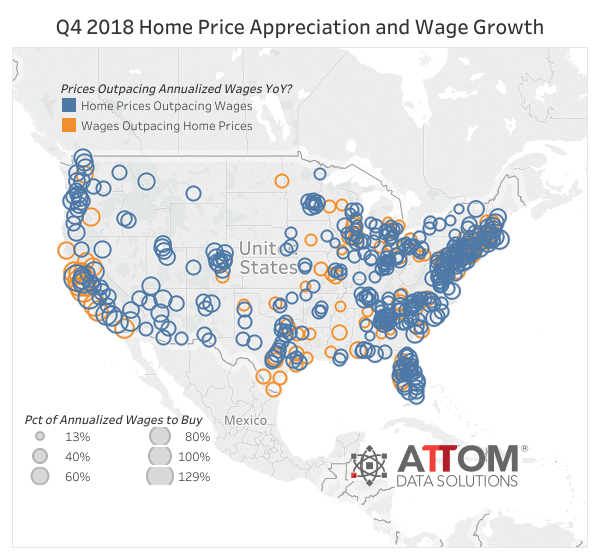 On a national measurement, ATTOM’s home affordability index dropped to 91 in the fourth quarter from 94 in the third quarter; one year earlier, the index was at 106. The latest index reading is the lowest since the 87 reading in the third quarter of 2008. Among 469 counties analyzed for this data report, 357 counties—or 76 percent—recorded an affordability index below 100, down slightly from 78 percent of counties in the third quarter. Nonetheless, home affordability improved on a quarterly basis in 272 of the 469 counties, or 58 percent.